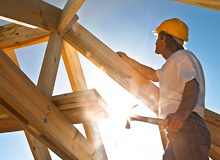 It is an interesting time for the building sector in New Zealand. Residential construction is a major focus, particularly in Canterbury following the recent earthquakes and in Auckland with its significant housing shortage. O’Connor Warren’s specialist construction division was established to cater for an industry that has experienced immense change in recent years, including the implementation of the Licensed Building Practitioner (LBP) regime. 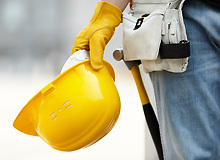 Builders and principals need to have the right insurance cover, particularly in light of the recent legislative changes. This may include cover for physical loss or damage at the contract site, transit to the site and additional post-loss costs, such as architects fees, demolition or increased costs of materials. 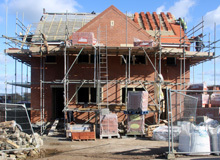 Our policies are tailored and customised to suit builders. Our success lies in meeting your needs and expectations by delivering what is a specifically designed and market-leading construction insurance model.